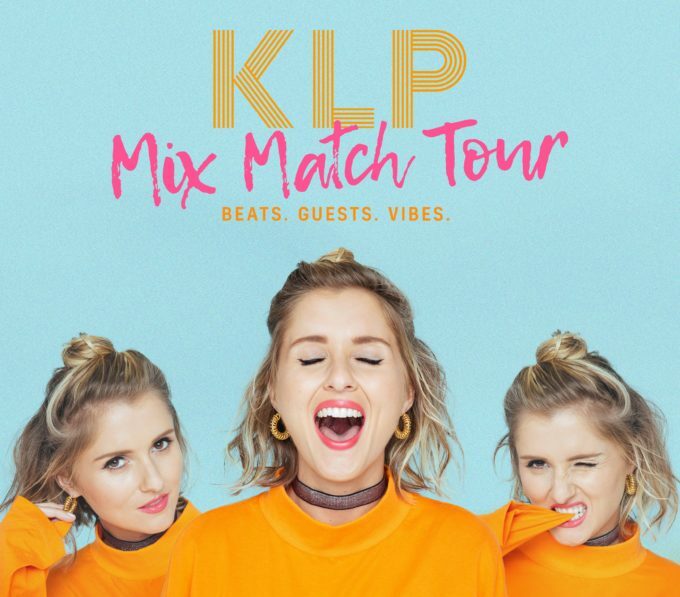 Aussie favourite KLP will take the party on the road from late May on the Mix Match national tour. With a new single (‘Changes’, just FYI) incoming, the Triple J House Party host will play the main suspects and key regional centres across the country, kicking off at Karova Lounge in Ballarat on Friday May 26. And we’re promised “the best tunes, the best vibes and you never know who might be dancing, singing or playing an instrument”. Tickets for all shows are on sale on Thursday April 27. In the meantime, keep your eyes peeled for that new single ‘Changes’, currently due to land at retailers everywhere on Friday May 19.